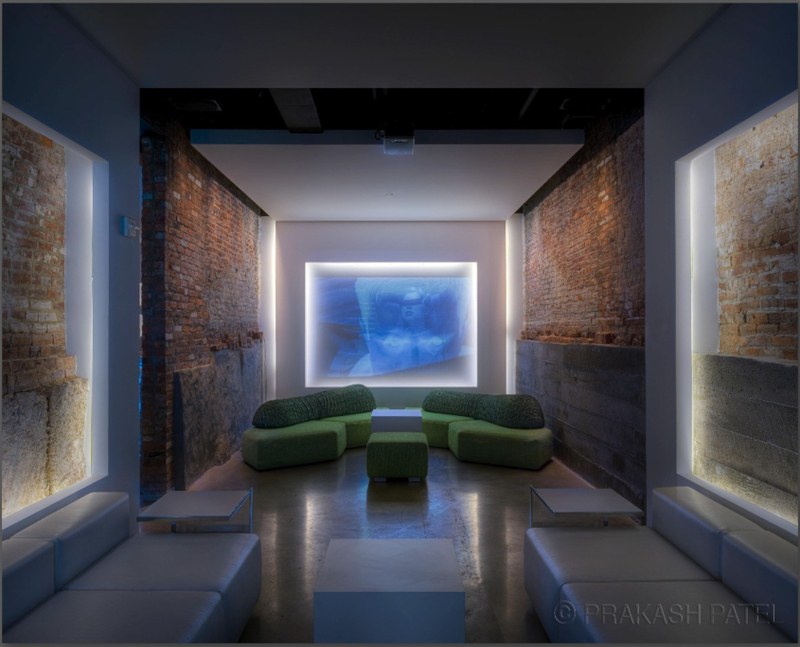 L2 Lounge - Prolume, Inc.
L2 is a best-in-class lounge that competes with scenes found in international destinations globally. 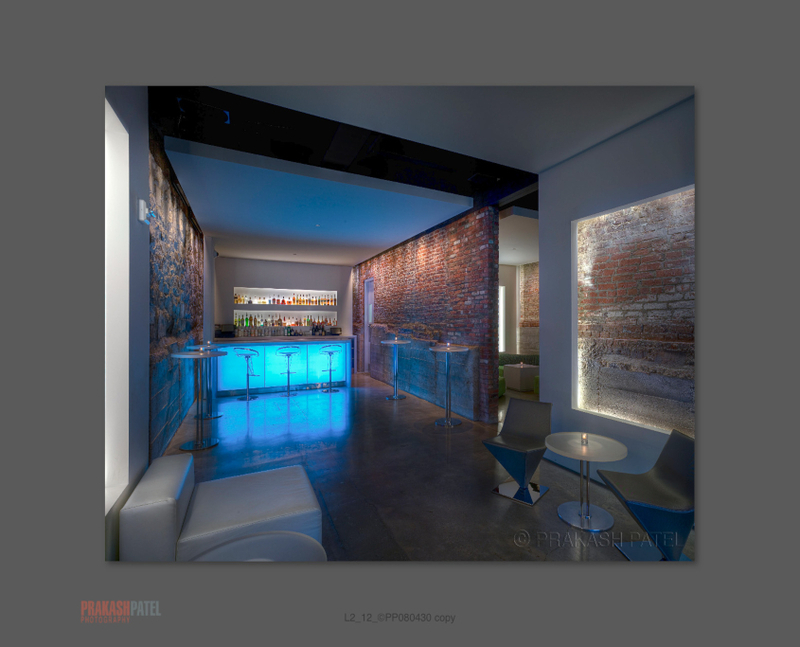 Luma Series LO fixtures were used to provide perimeter lighting of the projection screen area and alcoves. 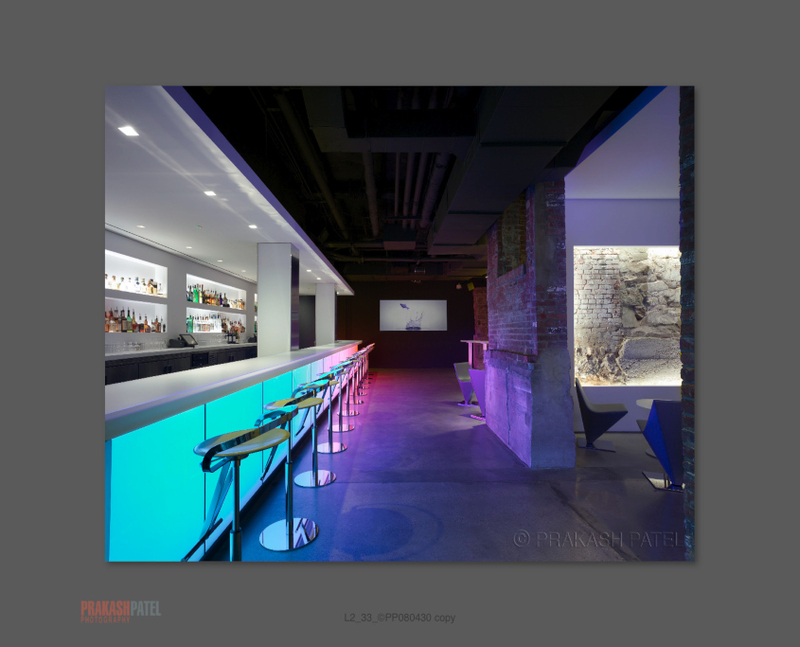 Additional LO fixtures were used in the bar area to provide shelf uplighting and deliver a dramic visual effect.